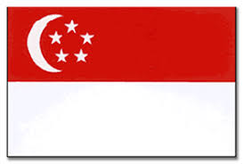 Singapore, officially the Republic of Singapore, is the smallest country in Southeast Asia; is this city state just slightly bigger than the Dutch “Noordoostpolder”. The country covers a total of 63 islands separated from Indonesia through the Singapore and Malaysia Straits through the Strait of Johore. Both seas are very close. A lot of land recruitment is taking place to accommodate the people and to create new business areas. 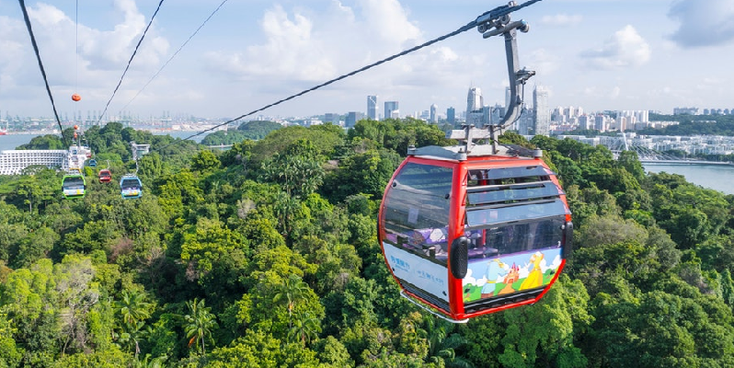 The highest natural point is the Bukit Timah Hill at 166 meters. Singapore city is located around the mouth of the Singapore River on the south side of the island. 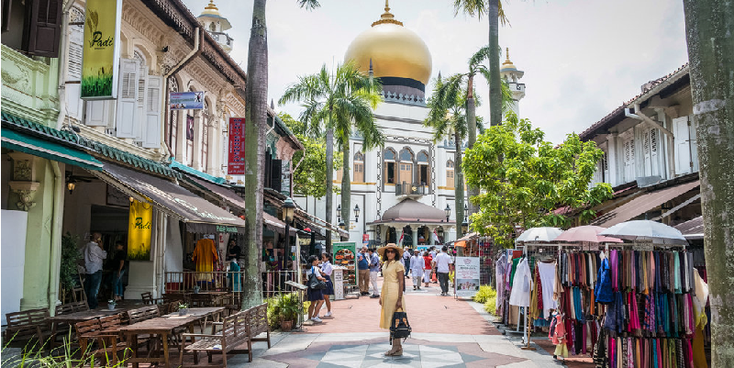 Singapore was no more than a fishing village when Englisman Thomas Raffles merged here in 1813 and saw the potential of the place; strategically located with a natural harbor and perfect for an English bastion. Now, nowadays independent, Singapore is one of South East Asia's most modern states with a Western element without denying its Asian roots.